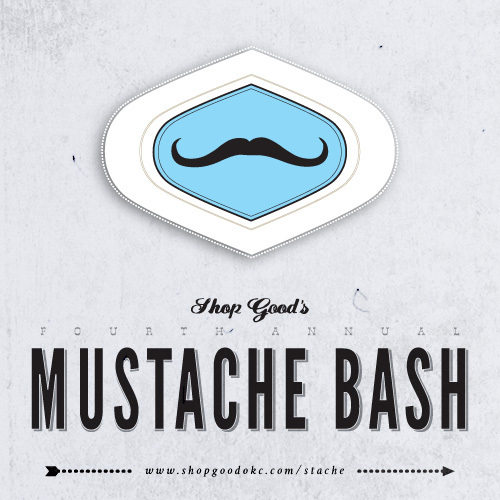 We’re extremely excited to be part of Shop Good‘s Mustache Bash this year! 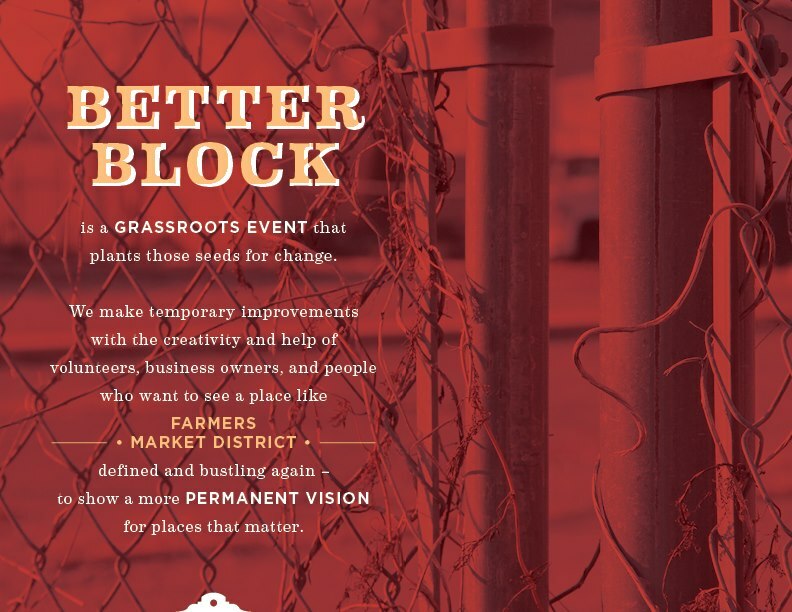 Visit the event website for details and mark your calendars for Thursday August 8th, 6pm-Midnight. This entry was posted in Event Announcement and tagged be the match, event, mustache bash, shop good on July 17, 2013 by admin.